Finals week is over and Spring Break is here! That means I get my husband back from the entanglements of seminary – you know – exams, papers, reading and such! I’m just kidding. My husband is very good at ensuring he spends plenty of time with me even during the quarter! But it is always nice when a break comes and none of those things are looming over his head! Friday night we celebrated the end of the quarter by going out to dinner at PF Changs – one of our favorites, followed by a walk, some fro yo and then a Redbox movie at home. Saturday morning we set off for the coast! 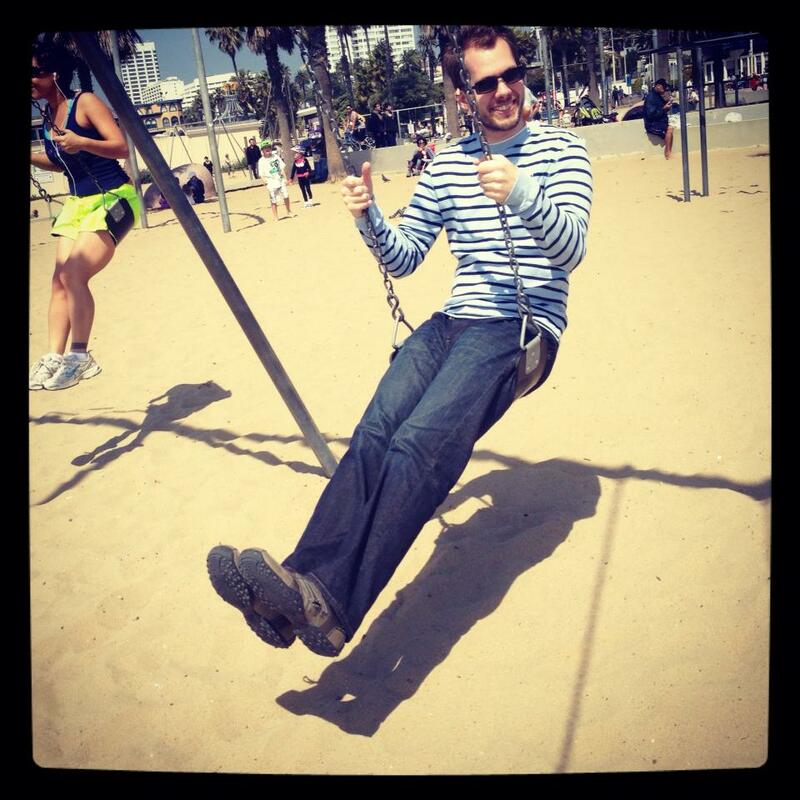 We started at Santa Monica Pier and wandered our way down the bike trail through parks (yes, we stopped to swing for a bit) to Venice Beach. Let me just say, I’d heard about Venice Beach…but wow. Culture shock! It’s like a disorganized circus. There’s so much to take in – man on roller blades playing the electric guitar, man with “Got Pot?” sign, frozen popcorn, kangaroo jerky, a man holding a dog on his lap like a person, people selling medical marijuana everywhere you turn, people chasing you down with headphones to have a listen to their music (right…like I’m really going to put those on my head…). Quite the experience! We stopped for some lunch and had the most amazing french fries! Yum!! 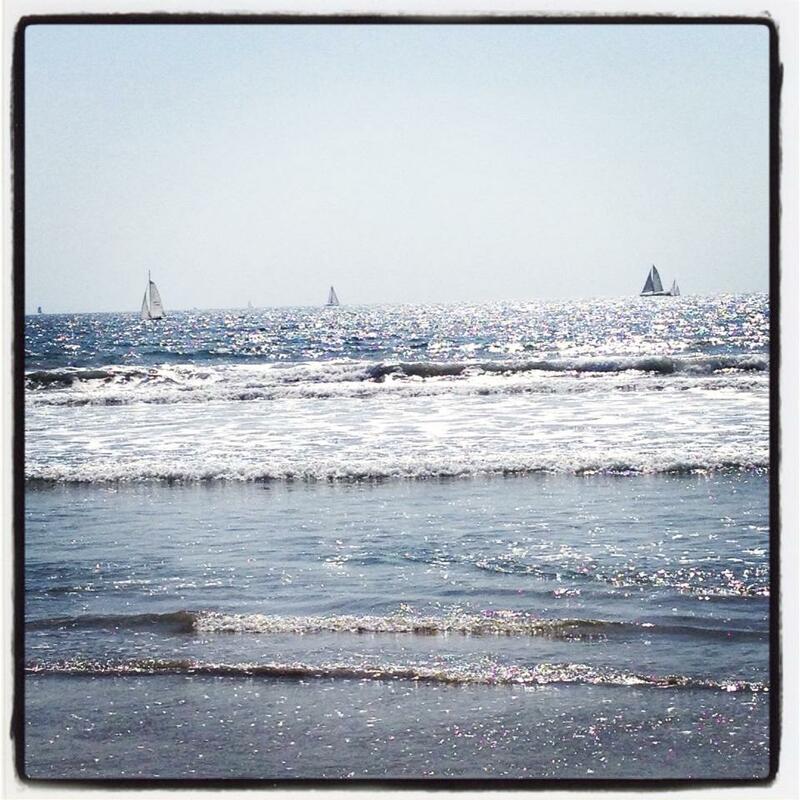 Then we wandered down to the beach and strolled a couple of miles back to Santa Monica by the water’s edge. 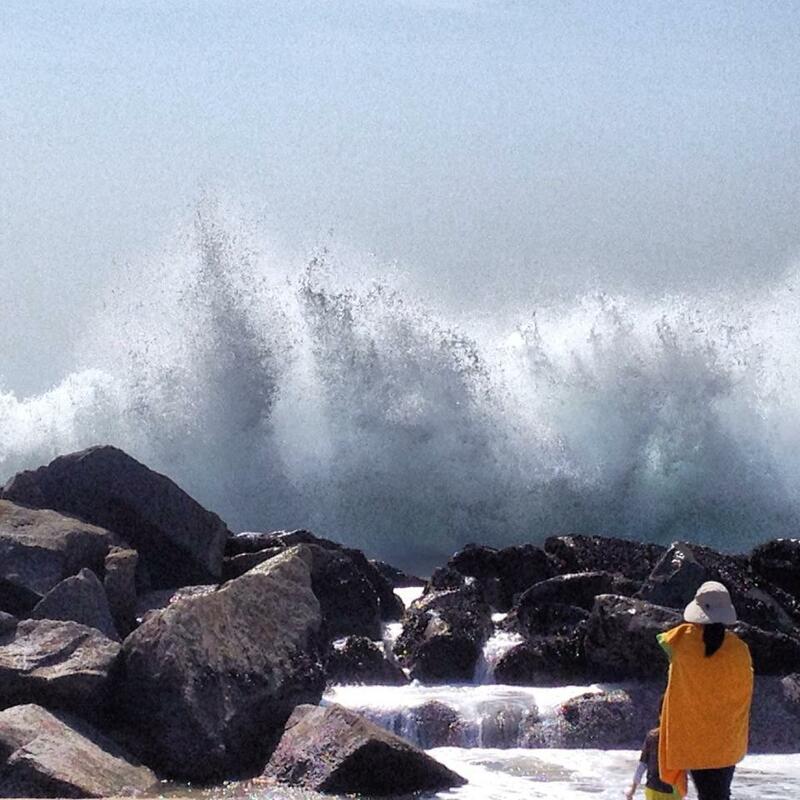 High tide was just starting to come in producing some gorgeous waves splashing against the rocks! Like any good newbies to Cali, we forgot that the sun is really hot in March and returned home with a little sunburn. Lesson learned. We topped off the night by blowing up the air mattress in the living room and watched a movie (Argo) – one of our favorite ways to spend an evening at home! It can be hard work being married to a student! I stand firm to the fact that I deserve some kind of degree at the end of this! At least a proofreading certificate or something! Let’s be honest. 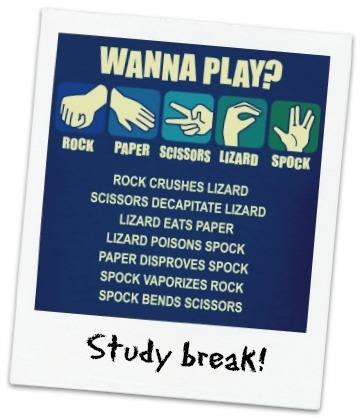 Finals week isn’t really all that fun for anyone! Being on a quarter system, that means we have 4 finals weeks per year rather than 2 or 3 like you do on the semester system. 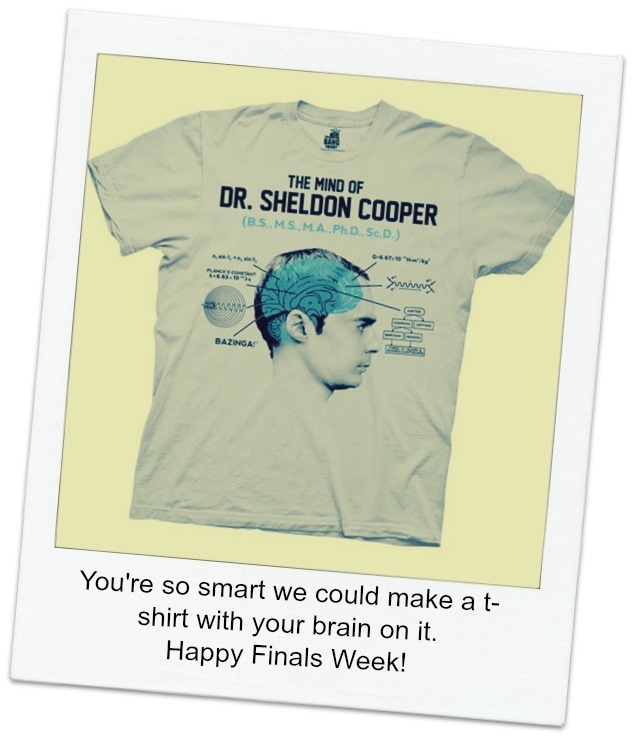 I like to look at Finals Week as an opportunity to show a little bit of extra love to my dear husband. I also get bored easily, so little projects are good for me since I don’t have my husband to entertain me. And out of my boredom came the following inspiration! I thought he was telling me a joke. It started like this…. “Last Saturday I went to a funeral…” Don’t be shocked that I thought it was a joke. He’s always waiting each week with a a joke, a piece of trivia, or a completely bizarre bit of information. The “joke” went on… “Last Saturday I went to a funeral. I didn’t know the person.” See – that’s why I thought it was a joke! Why did this man attend a funeral of someone he didn’t know? I was baffled. So I asked, still wondering if a punch line was coming my way. His answer – “For the sermon. Immediately the words “funeral crasher” popped into my head, but those thoughts were quickly replaced with awe. There’s just something about filling the last page of a journal. It makes me all nostalgic thinking about all that has happened from the time I penned that first word on page one. It’s incredible to look back on all that has happened. The ups and the downs. The challenges. Overcoming those challenges. Prayers. Praise for answered prayers. Funny moments. Exciting moments. Sad moments. Confused moments. All bound together between two leather flaps. Today I finally reached the last page of a journal that I started before we were even engaged! Talk about a lot of moments held within those pages! Engaged…married…a move across the country… What can I say! It was an eventful year! I remember when I was younger I’d write almost daily in my “diary” about every single thing I did that day. Looking back, I think that has really helped me find joy and appreciation for the little moments in life! I find that journaling is a way to remember. Whenever I read through the Old Testament I see how the children of Israel were so quick to forget the Lord. How often I am like that too – I forget so quickly! I don’t want to forget what God has done and writing it down helps me remember! 1. Don’t put too much pressure on yourself! Just start writing and see what happens! 2. Don’t turn to your journal instead of to God in prayer. While a time of self reflection is very beneficial, it is no substitute for turning to God in prayer. I sometimes find that my journals because an ongoing mix of reflection and prayer all in one. Do not neglect the prayer part! 3. Don’t worry about grammar, neat handwriting, sentences that make sense, etc! No one’s going to be reading it except yourself! 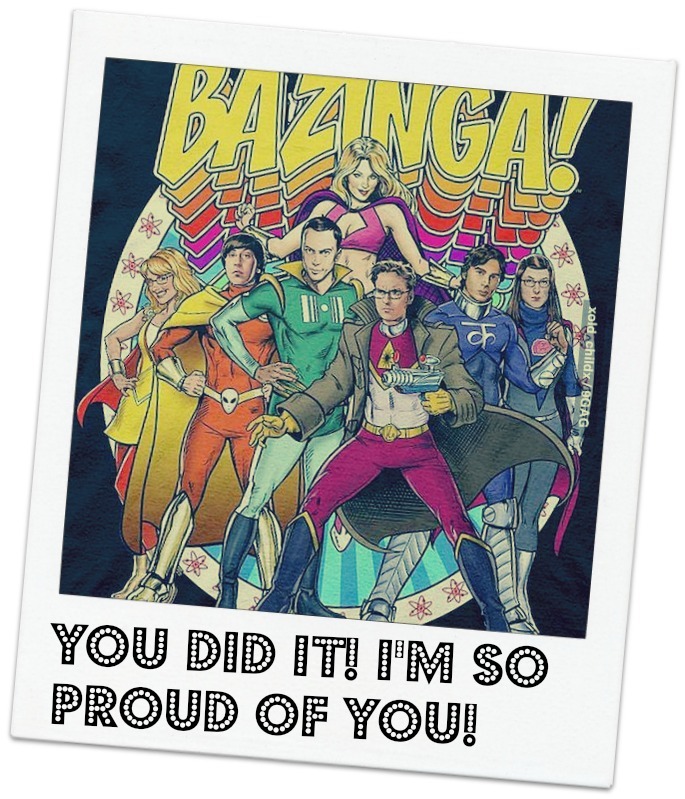 This is not a paper you’re turning in – this is for you! 4. Don’t give up if you miss a few days. Just pick back up and start writing again. Don’t feel like you have to fill in all the gaps for the days you missed. 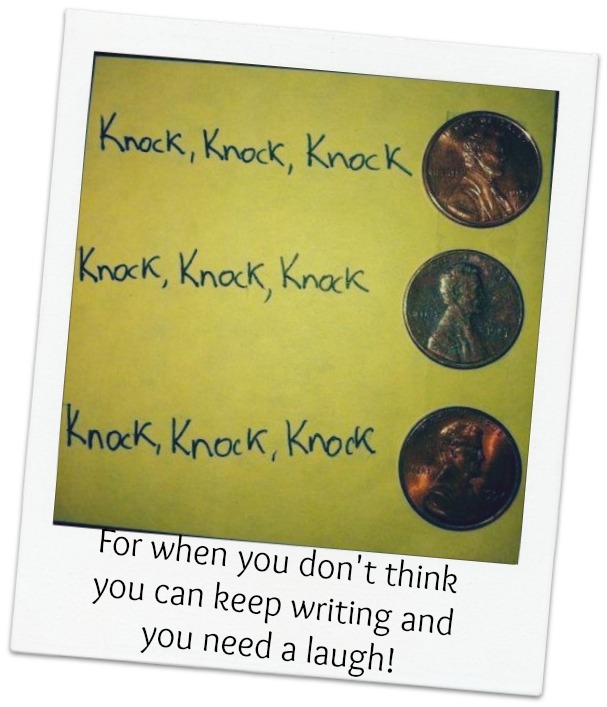 Just keep writing! 5. 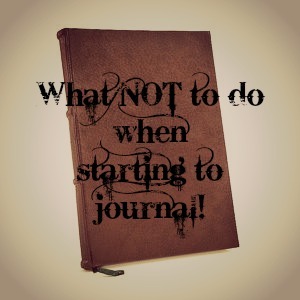 Don’t limit yourself to what so-and-so does for their journal. Find something that works for you! Write about your day. Write our your prayers! 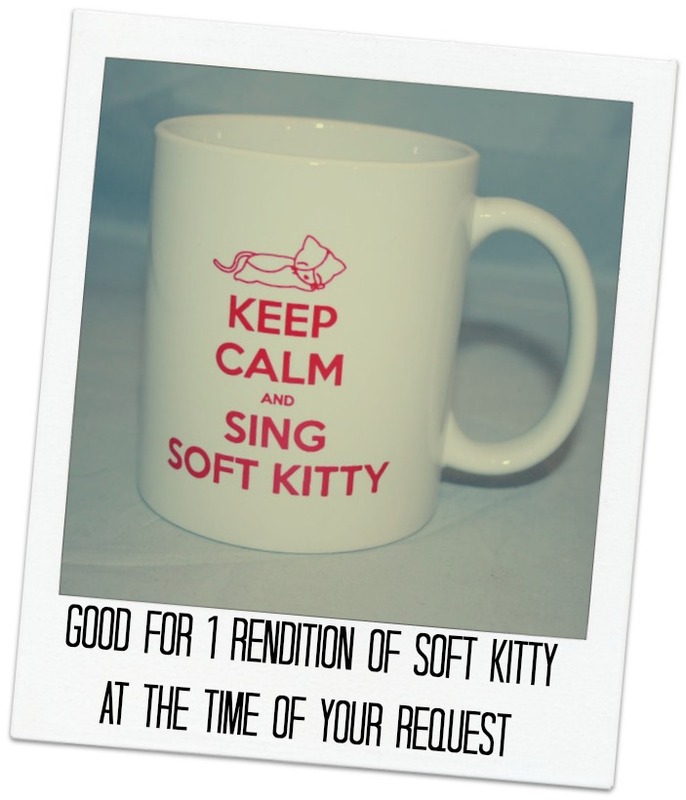 Write a list of 1000 Gifts to help you savor the moments of life! Write about the people you meet who inspire you. Find something that works for you and energizes your soul! Pour a small amount of Cinnamon Toast Crunch in the bottom of a bowl. Scoop ice cream on top of the cereal. Sprinkle your cinnamon and sugar mixture over the ice cream. 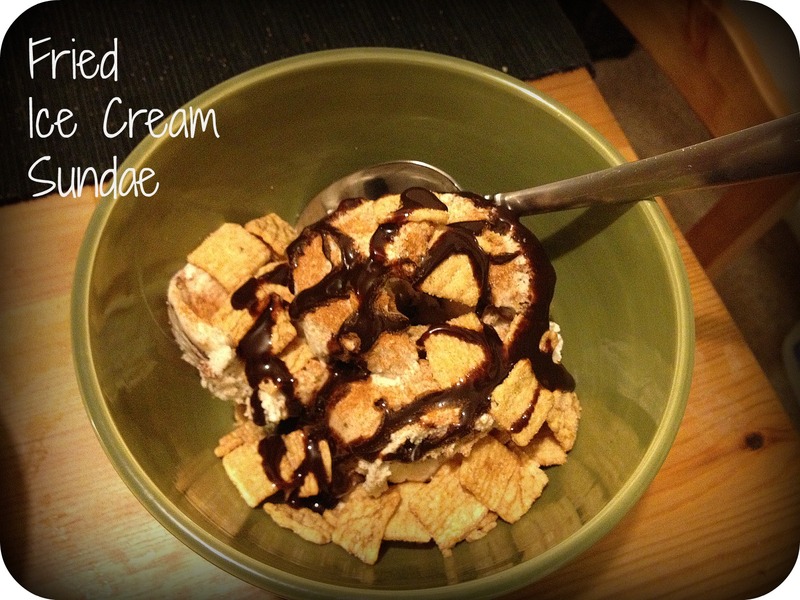 Pour more cinnamon toast crunch over the ice cream. Swirl chocolate syrup over the top. Add whipped cream and a cherry if you have them on hand and dig in! You know me – always looking on Pinterest for a fun new recipe. I rarely make the same dish twice, though I do keep track of everything I make in a spreadsheet. Here are a few things I’ve tried recently – why not add one or two to your weekly menu?! French Toast Dumplings – These are incredibly rich, gooey and delicious. Even a non milk drinker will want to wash this down with a cold glass of milk. Their very simple to make and a fun twist on a breakfast favorite! Bacon and Pea Mac and Cheese – I had half a bag of frozen peas in the freezer that I was just itching to get rid of. I’m not a huge fan of peas but this was good – I felt much better about eating mac and cheese with peas in it! We substituted cheddar for the gruyere because that’s what was in the fridge! Spicy Sausage Pasta – This was a hit! Think mac and cheese meets pizza and mexican food. All of which are favorites at our house! Now I must admit, as usual I didn’t follow the recipe exactly. We had some leftover, browned spicy sausage from making lasagna and so I substituted that for the turkey sausage. That’s probably what gave it the pizza flair. While it wasn’t as pretty as the photo it was still mighty tasty! Also, if you don’t use low sodium chicken broth, be sure not to salt it any extra or you’ll be guzzling several glasses of water with dinner! Sweet Chicken Bacon Wraps – These were a hit – very simple and a great sweet/salty combo. Beef and Barley Soup – We love soup. Paired with homemade hummus and homemade pita chips this made a great Sunday night dinner. I cooked ours in the crockpot and added in some mushrooms, boullion and a little creole seasoning. We liked the added saltiness – without our added boullion or creole seasoning I think it would have been a little bland. Ham and Cheese Pockets – Sadly the extra ones didn’t last long enough to make it to our freezer – next time I’ll definitely make more. It’s definitely more tasty than an ordinary ham and cheese sandwich! Thai Style Beef Stew – I added a few extras – some ginger and a bit of Thai curry paste, then served it over stir fried snow peas and bean sprouts, then a little Sriacha because I love extra heat! The green onions and peanuts sprinkled on top are the perfect touch! Healthy Cookies – Than says I can’t call these cookies, though he’s certainly in favor of me making them again. They’re healthy enough that I felt no guilt eating them for breakfast today with my morning coffee! We added coconut, golden raisins and chocolate chips. 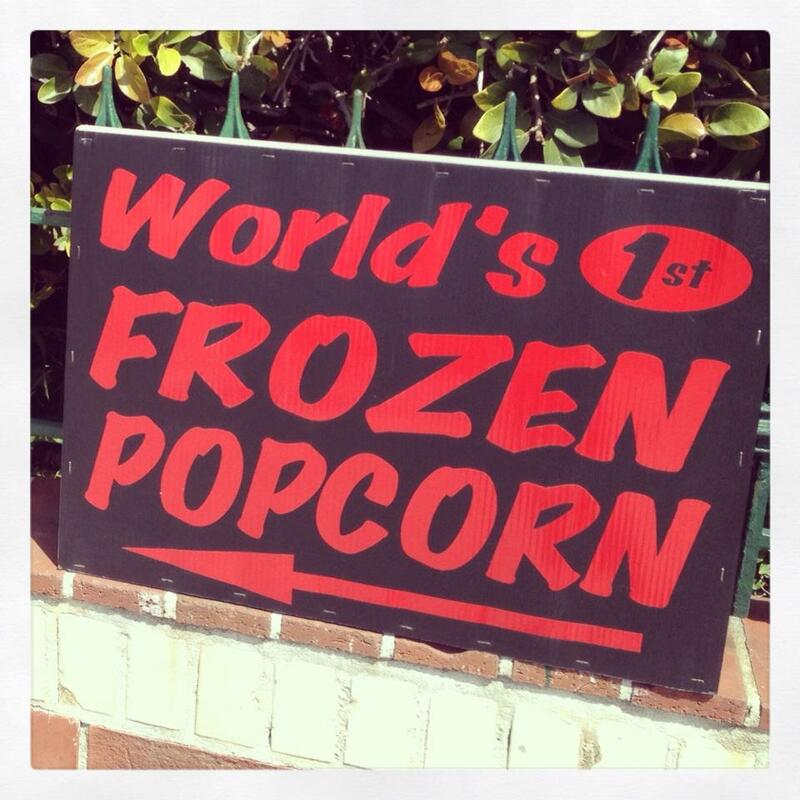 The original blogger mentions eating them warm – we actually prefer ours refrigerated, but they’re good either way! Broccoli Cheese Bites – Please ignore the fact that it says they’re for kids. Who doesn’t love some broccoli and cheese?! A yummy and filling side. Served it tonight with pan fried tilapia! 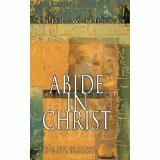 Abide in Christ by Andrew Murray – This book is a classic. I like to re-read it every couple of years. The short chapters are a perfect addition to some time spent with God and always leave me with something thought provoking. You can even read it for free here. 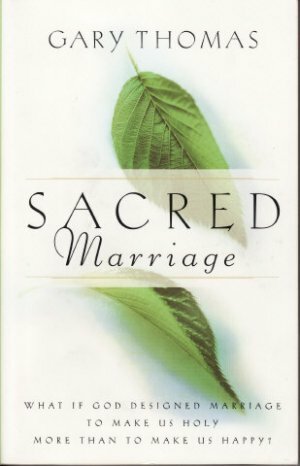 Sacred Marriage by Gary Thomas – When I was in college I attended the Focus on the Family Leadership Institute and we read this book. It talks about the purpose of marriage being more for our holiness rather than our happiness. A great book, whether you’re single with hopes of getting married, engaged with plans to get married and of course also for those who are married. 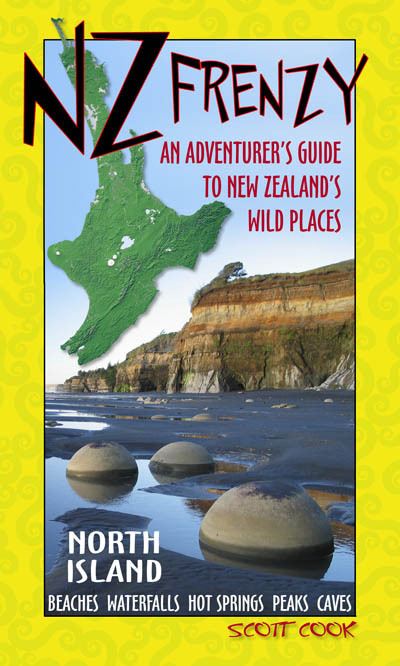 New Zealand Frenzy (North Island) – Did I mention that we’re going to New Zealand?! We are BEYOND excited about this trip. Sometimes the excitement keeps me up at night (wish I was kidding!). 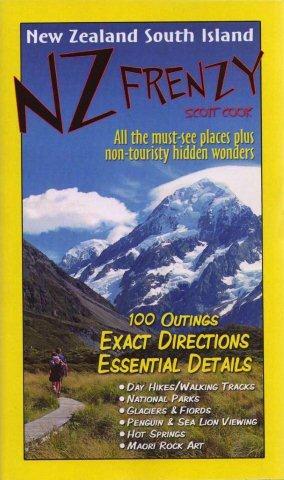 New Zealand Frenzy (South Island) – And not only are we going to New Zealand, we get to go to both the North and South Island! I can’t get enough of these travel books with recommendations off the beaten path! It’s hard to believe we’ve been living here for 6 months already! In some ways I feel like we’ve lived here forever while in other ways it’s all still so new! Here’s our 6 months in review…in no particular order and with varying levels of significance. All those things you probably imagine and believe about living in California…yeah, I’m probably about to confirm them as myths. I’m completely ready to re-arrange our apartment. When you work at home, you spend a LOT of time in the apartment each week. No wonder I’m bored with it so much faster than usual. 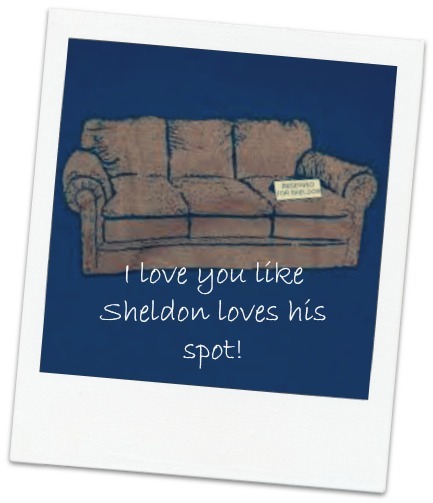 Just wait – one day Than will arrive home to a completely new look for our living room, followed up by a blog post “What NOT to do While Your Husband is at Work”. We’ve been to the beach precisely 1 time. 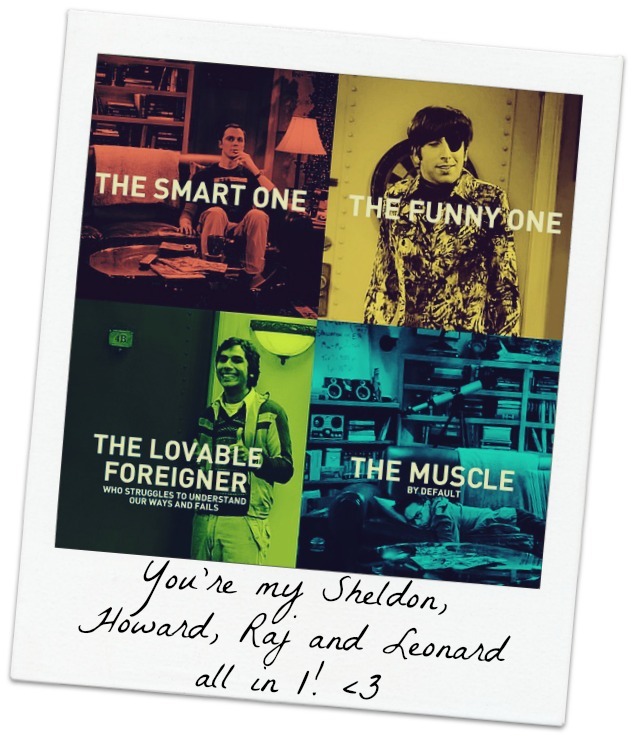 I know, I know. We’re working on it. I always thought it would be amazing to live near the beach and now that it’s a reality – who has time for that?! No temperatures below freezing, but we get to see snow from a distance capping the mountains outside our windows. That’s my kind of snow! I officially can’t remember how I ever survived winter in Chicago let alone how my husband survived Canada! We are in no way ashamed of our monthly trips to In ‘N Out. Yum. The ethnic diversity of this area never ceases to amaze us. Sometimes you forget you’re still in the US, driving through areas where signs are entirely in other languages. We have yet to experience an earthquake (apparently there was one but we were sleeping and didn’t feel it). If we have children who take piano lessons and we have neighbors, I solemnly promise NOT to let them practice with the windows open and subject the neighbors to hours on end of Mary Had a Little Lamb. And don’t get me started about the kid learning the harmonica… Oh and did I mentioned these “neighbors” aren’t even in our building but the next building over?! I love living in a place where we are within walking distance of virtually everything we need. We are getting some good exercise and we rarely fill up our as tank – WIN! I don’t think we had any idea when moving out here how God would provide a job for Than at our church allowing us such an opportunity to engage with the community here in Pasadena. We’ve met an incredibly wide range of people from so many different walks since moving here and I’m so glad for the perspective that offers us, protecting us from the bubble we could find ourselves in. So there you have it. “Working at home” really doesn’t meat that I’m sitting on the beach working while surfing on my lunch break. It’s not always 70 and sunny, but we have no complaints about the weather. Los Angeles isn’t constantly shaking from earthquakes and about to fall into the ocean (but if you never hear from us again..well…I suppose that could be what happened!). It’s been a good 6 months. Who knows how long we’ll call this place home but each day we choose to enjoy and embrace the journey! For two nights in a row I could barely sleep due to the excitement of booking our plane tickets to New Zealand! When I finally drifted off my dreams were filled with beautiful scenes of the mountains and the seas and the anticipated adventures that will come while camping through the North and South Island in December. There’s something special about traveling. The colors are more vivid, the scenery more beautiful, the moments more intense, the people more fascinating and the experiences more memorable. But the reality is, there are beautiful mountains outside my window. There are amazing people all around me. There are moments to cherish every day. There’s beauty to behold each and every day. So why is it so hard to see it? I don’t know about you, but I want to live like a traveler every single day! Here are my 5 ideas for living like a traveler – at home! 1. Capture the moments. Jetting off to a foreign land strips away the cares and concerns of the day to day. You know, those cares and concerns that tend to blind us from the special moments. But we don’t have to live like that. 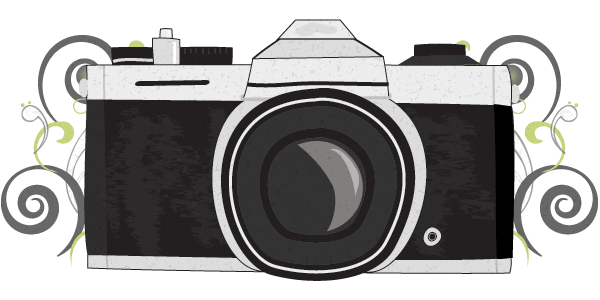 Maybe you journal or perhaps you like to snap photos. For me, I love both! 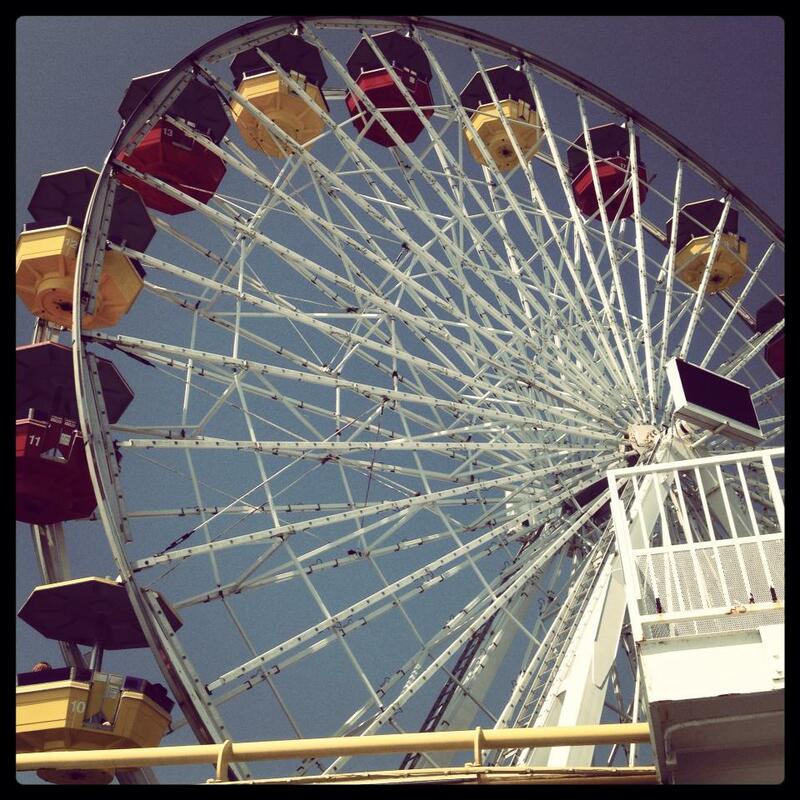 Why not try a Photo-A-Day challenge? Journal about your day. Blog about the funny things that happen. Keep a gratitude journal. Do something intentional that will help you be on the lookout for those moments. Before you know it, it will no longer be intentional but the norm. 2. Try new things. There’s absolutely no reason we can’t try new things in our day to day lives. Buy something random in the produce section at the grocery store. Take a new route to work (oh wait…there’s only 1 way to get to the living room from the bedroom for me…). Try a new workout. Find an ethnic restaurant you’ve never been to before. (Than and I are on a mission to visit all the ethnic restaurants on Colorado Boulevard while we live in Pasadena – there’s everything from Argentinian, Japaneses, Afghan and so much more!). 3. Simplify. When you travel, you fill your suitcase with the necessities. Ok, maybe some of us include a little more than that… But regardless, we take a lot less than we have at home. Sometimes stuff just gets in the way. I’m not suggesting we all start living out of suitcases, but perhaps it’s time to purge… Start small. Maybe with shoes. Or clothes. Or a hall closet. 4. Take a break from media. Traveling means time away from the constant bombardment of emails, texts, phone calls, social media, apps, etc etc! As hard as it is to pull away from those things, it sure is refreshing. Limit your time. Set boundaries. Do a media fast. Allow yourself a break and enjoy the benefits! 5. Share experiences. Traveling alone can be great, but there’s certainly a special bond that forms when you travel with other people. The experiences you’ve had together are often priceless! The same is true in the day to day. Our lives are enhanced when we have a community of people we’re sharing life experiences with. Not just people who are similar to you. People who live and think differently. In the same way that travel provides us with new perspective as we experience new places and new cultures, relationships with people who are different from us help keep things in perspective. Disclaimer: This post is in no way intended to discourage you from traveling and seeing the world. 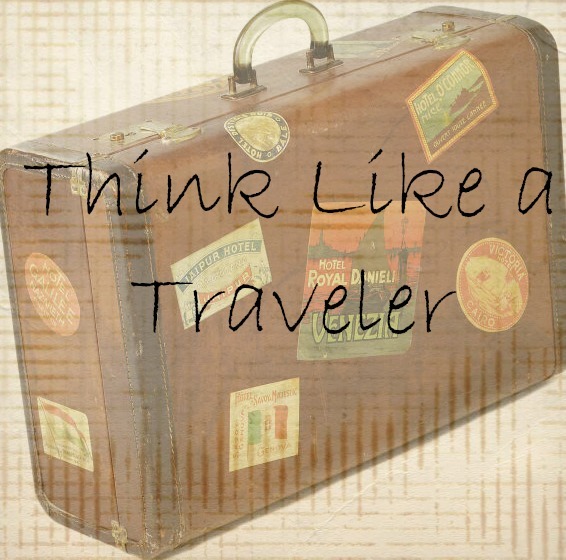 It’s simply advice for travelers at heart to sustain that spirit in the day to day.